Following on from the Inertia just two weeks ago and with the upcoming Geode releasing this week, Ye and adidas are on a roll with their roll-out of Yeezy Boost 700 V2 colourways. The Analog colourway comes in a similar tone to the Static from the end of 2018, with light colouring throughout, but instead in a slightly creamier hue. A grey mesh base sits underneath premium suede panelling in beige and grey, showing off the 700’s iconic waved pattern. The upper working in unison with the motion-infused style of the chunky Boost midsole below foot. Not only a pretty face – a padded inner along with the Boost technology below foot will be giving you comfort all day. 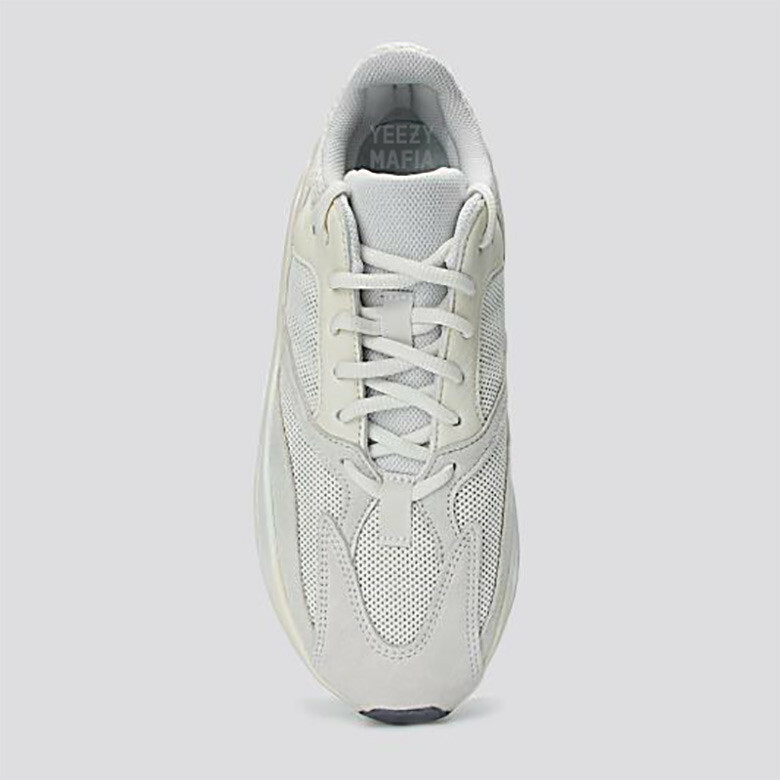 The Yeezy Boost 700 V2 Analog is set to release in April, be sure to stay tuned to The Sole Womens for all release information on this silhouette, as well as all your other releases, style guides and news.